← Sharpen Your Bow Skill During the Off Season! 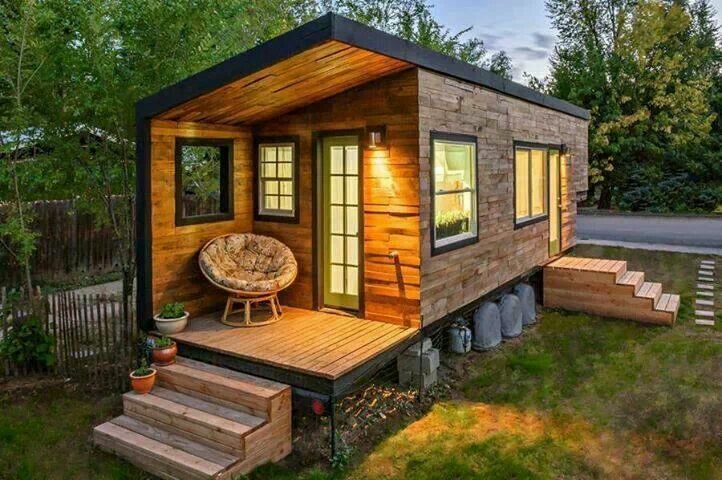 Every hunter, fisherman, and all outdoor-minded individuals dream of having their own cabin in the woods. We each have an iconic image of what that subtle shelter looks like, yet here’s a twist that’s very obtainable. And it was achieved by, well, thinking outside the box. Shipping containers are the “glass bottles” of old; eventually, they need to be replaced. Why not re-use one of these large cubicles as a cabin? American Pride does just that. Check out this video demonstration.